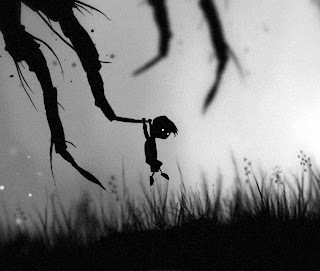 Limbo will be coming to the PS Vita sometime this year. The port will be handled by LittleBigPlanet PS Vita developer Double Eleven. "We're not using any touch. We didn't feel it would suit Limbo at all," he explained. "It would feel like a patch if we did it. And we really like the original experience. The Vita allows you to have the original experience. "It would require a lot from us to rethink the game. We would probably make another game if we were going to do that. Vita was a no-brainer because we could keep the same experience. It has all of these great features, but we didn't have to use them." "It's the same with the Vita. It needs to be perfect for that screen. There are some things that are different for when the screen is smaller we do to make it work better." 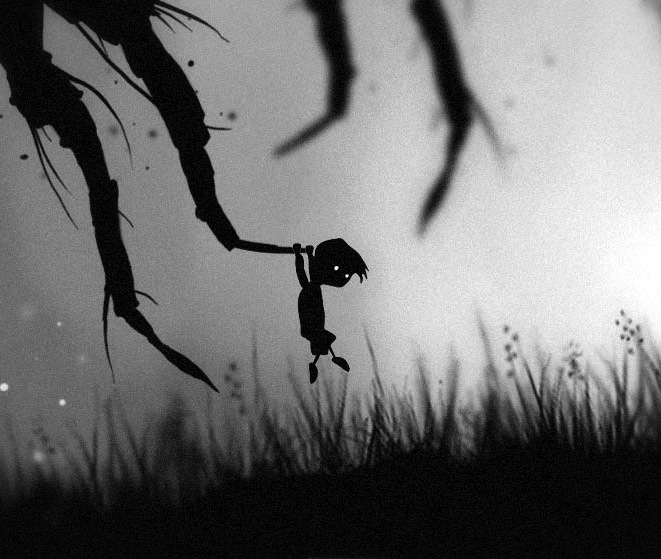 Let us know what you think of Limbo on the PS Vita in the comments below!